Shutt Law Firm, PLLC is a focused firm. 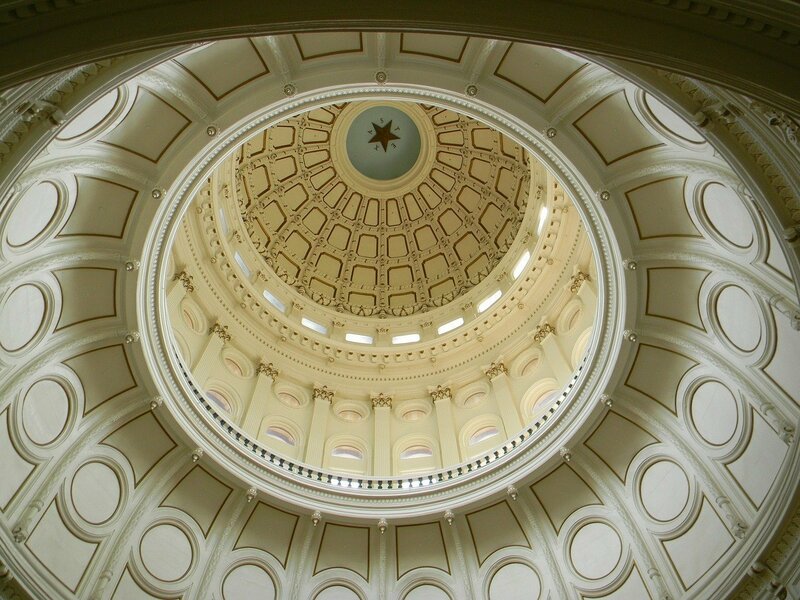 The lawyers concentrate primarily on a single area of law: Texas Estates Law. 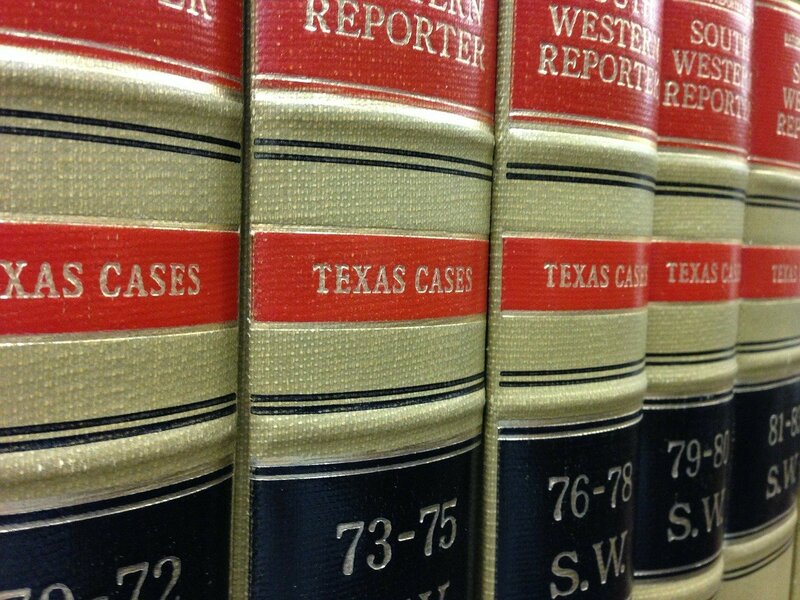 Let us help create your Texas will, handle your probate case, prepare your trust and estate planning documents, assist in guardianship, or represent you in your estate litigation case. Attorney Isaac Shutt focuses his law practice on wills, legal trust creation, Texas probate law, and help with estates in Dallas County, Collin County, Denton County, and the surrounding North Texas area. Mr. Shutt genuinely cares for every client and strives to make Texas estate planning, probate, guardianship, estate litigation and probate mediation as affordable and simple as possible. If you’d like to ask a question or schedule a free 30-minute consultation, use the button below to let the attorneys know. Attorney Isaac Shutt or Attorney Peter Hall will personally respond shortly. When a family member has passed away, probate is the first step in the legal process for distributing the property. 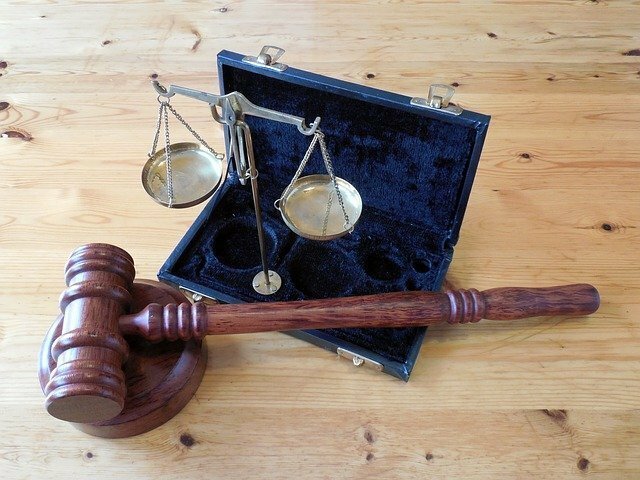 If you are an executor or beneficiary of a Texas Will, you may need a probate attorney. It’s important to have a Last Will and Testament. 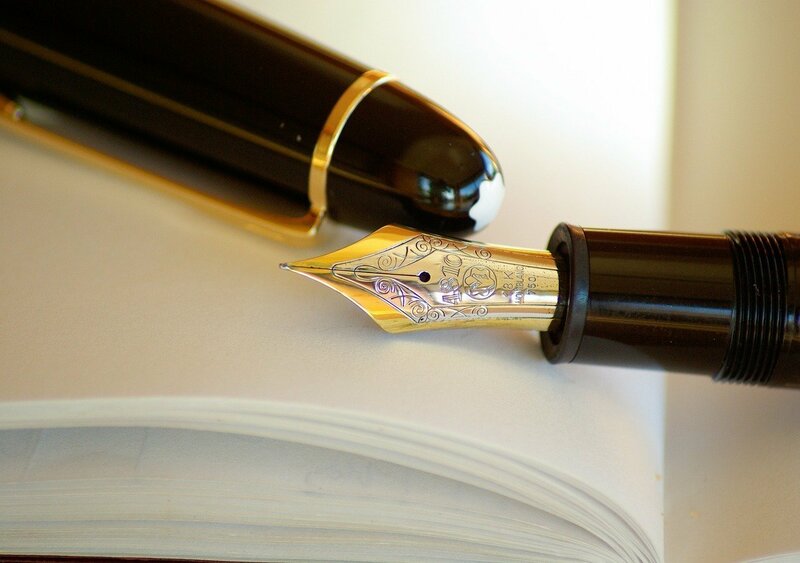 Getting a will in Texas prepared by an estate planning lawyer can be simple and affordable. While it’s important to have a Last Will and Testament in Texas, some people want (or need) a livng trust. Depending on your situation, the estate planning attorney may suggest a revocable trust, an irrevocable trust, a special needs trust, or some other trust custom tailored to your needs. If you are involved in an estate dispute, it is imperative you consult with a probate attorney. Your inheritance rights must be protected, and there can be deadlines for filing. An estate dispute could involve contesting a Will, contesting a Trust, breach of fiduciary duty, guardianship of the estate, or protecting rights as an heir under Texas Law. Contact the lawyers by completing this brief online form. You may ask a quick question, request a free consultation, set up a meeting, or ask the attorney to call you. One of the attorneys will get back with you shortly.